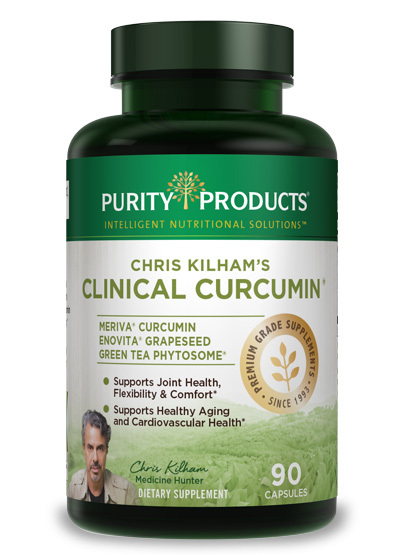 "Clinical Curcumin® captures the power of curcumin, grapeseed and green tea phytosome." An extensive volume of research conducted in various countries have documented an impressive dossier of evidence for the health benefits of green tea. * Greenselect® Green Tea Phytosome is a proprietary Green tea extract formulated in a matrix of phospholipids, chiefly phosphatidylcholine. 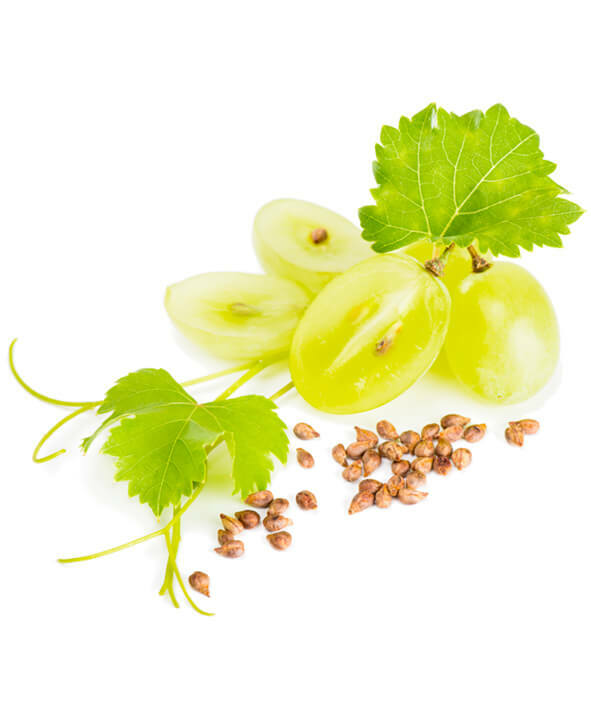 The Phytosome form is made using proprietary technology that optimizes bioavailability of the beneficial components of Green tea, known as "catechins". 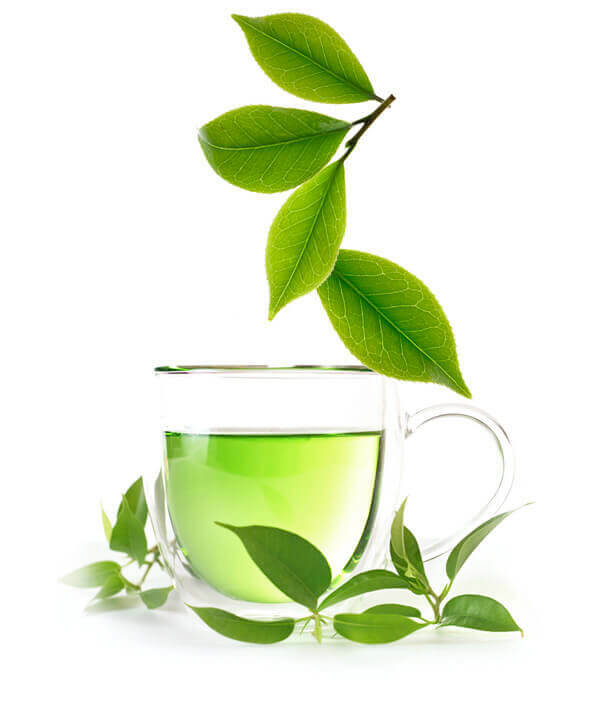 * Absorption of catechins in Greenselect® Green Tea Phytosome is more than 2X that of ordinary Green tea extract. 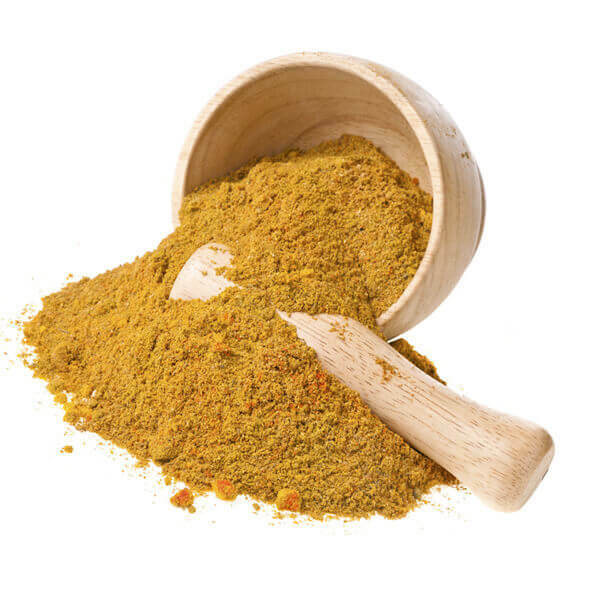 Enjoy about 1 cup’s worth of these Green tea polyphenols / catechins in each serving of Clinical Curcumin®.